If we gain 1,000 pesos, we feel 1,000 pleasure points. 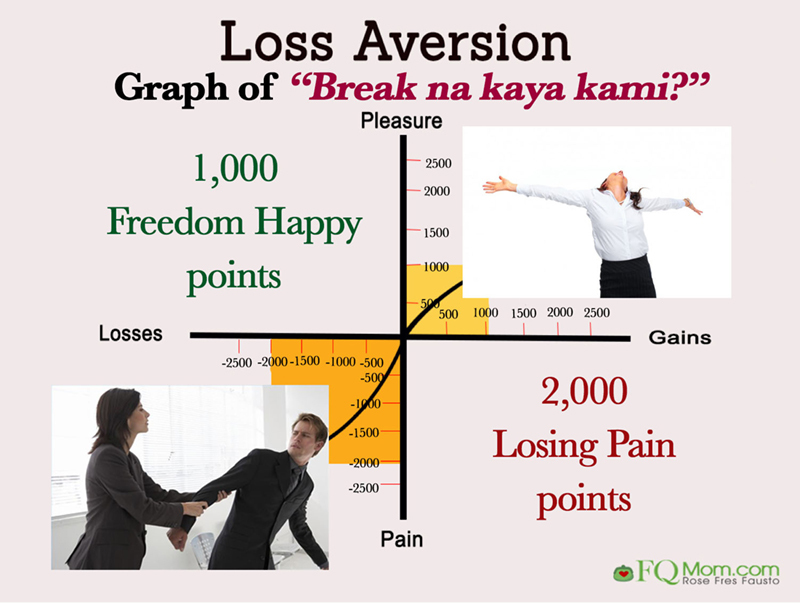 But if we lose 1,000 pesos, we don’t just feel 1,000 pain points but the equivalent of 2,000 pain points. 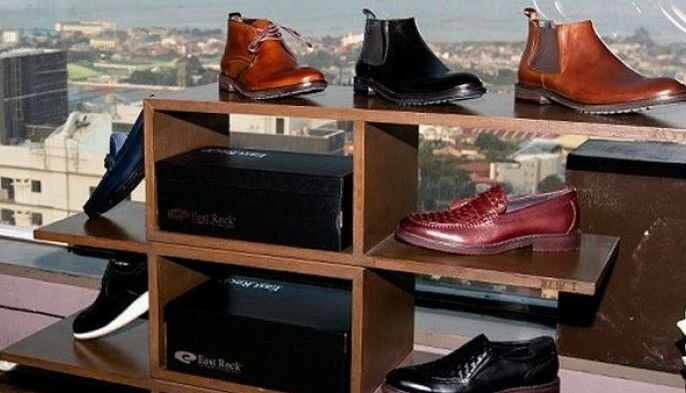 As I’ve discussed in a few articles, this principle affects our investment decisions, but do you know that it also affects our love life decisions? Let me tell you how. 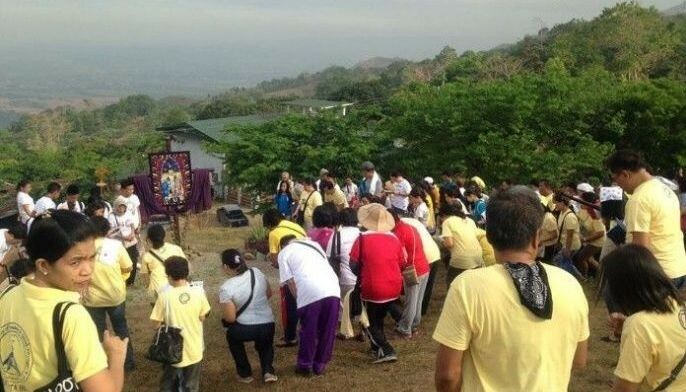 Most people avoid being romantically linked with their friends, their barkada. 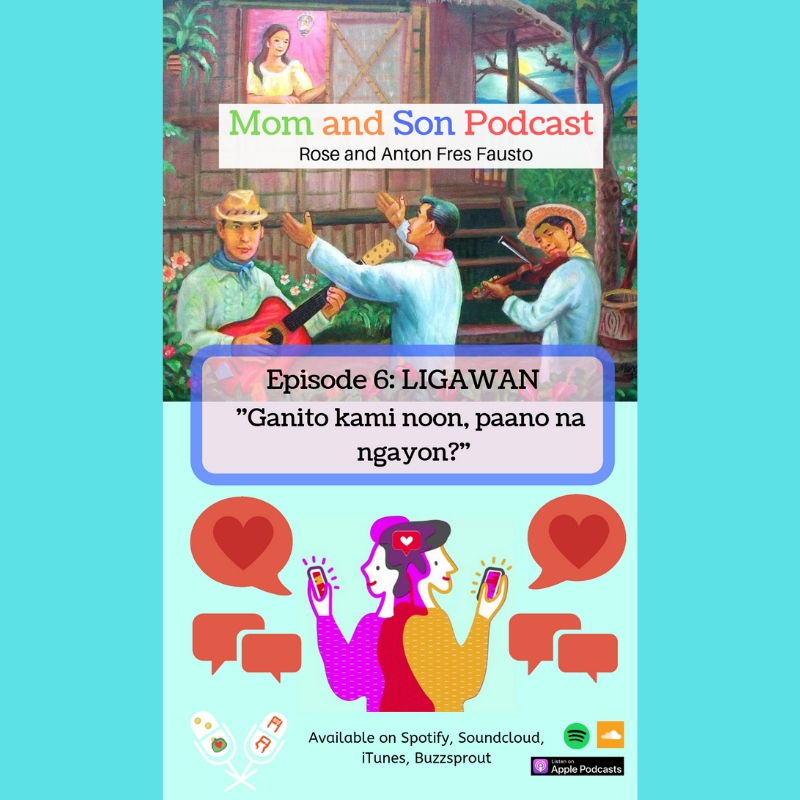 We always hear, “Uy, huwag, baka masira ang friendship.” This has resulted in a lot of promising romantic relationships that were not given a chance. 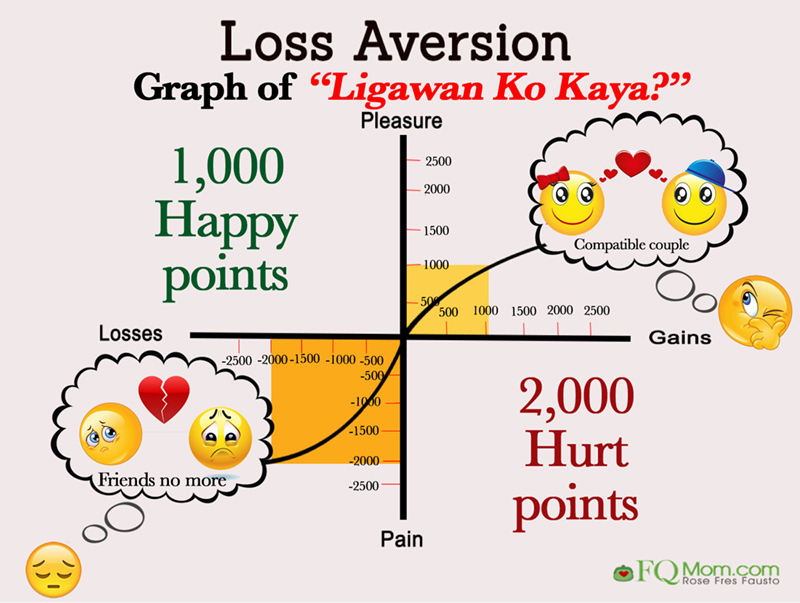 Even if the couple somewhat knows that they could actually have a healthy and great romantic relationship, the loss aversion on their friendship is too much that they won’t even try to develop it into something deeper. 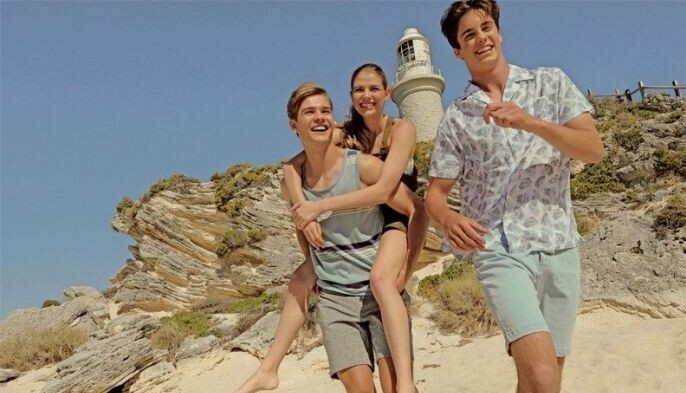 Moreover, the expected pain points of a break-up have a far greater impact compared to the pleasure of happy loving points of a possibly healthy and lasting relationship, brought about by already knowing and liking each other very well, both inside and out. The pain of losing the friendship outweighs the happy points you can derive from developing a great relationship with someone you’re compatible with. 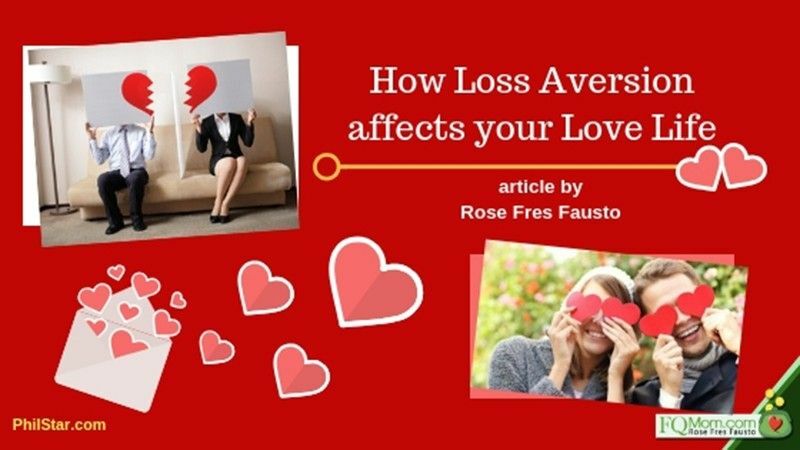 The other way loss aversion affects our love life is when we continue to cling on to an unhealthy relationship. 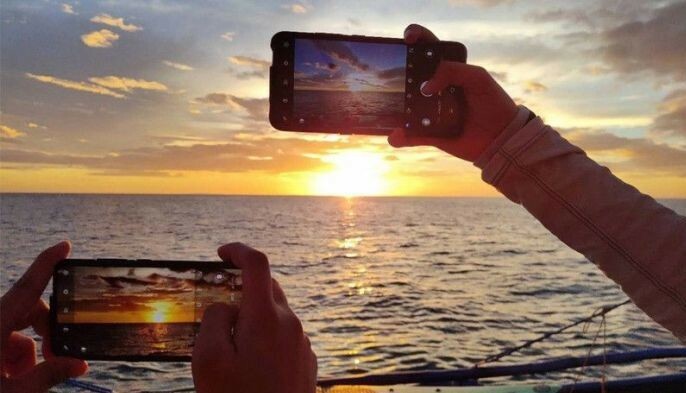 Again, the thought of losing someone is so great that we usually just go on and on with a relationship even if there are so many signs that we are better off without it. Before we know it, we’ve lost a good part of our adult life imprisoned in a toxic relationship. The thing is the longer you get sucked up into it, the more difficult it is to get out of it. We sometimes hold on to an unhealthy relationship because the pain of losing someone is greater than the thought of freedom from it. 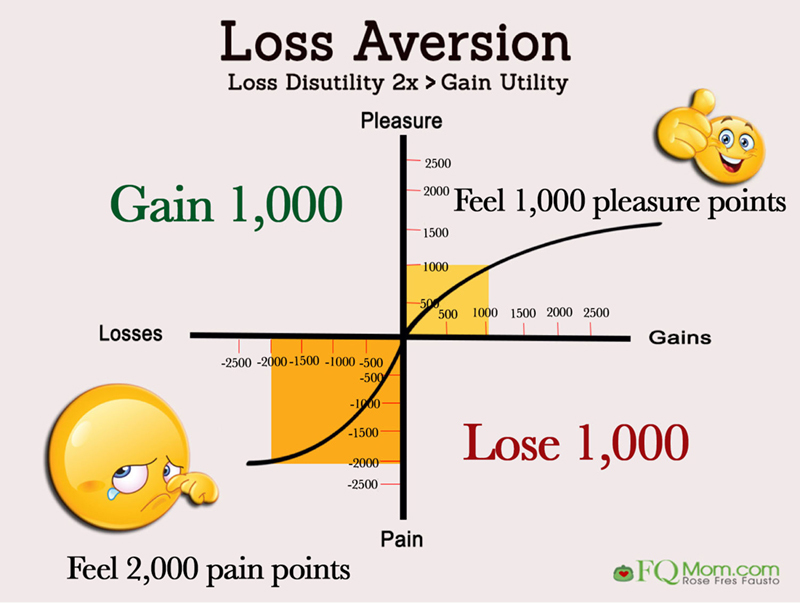 This loss aversion is so connected to another B.E. principle called Sunk Cost Fallacy. 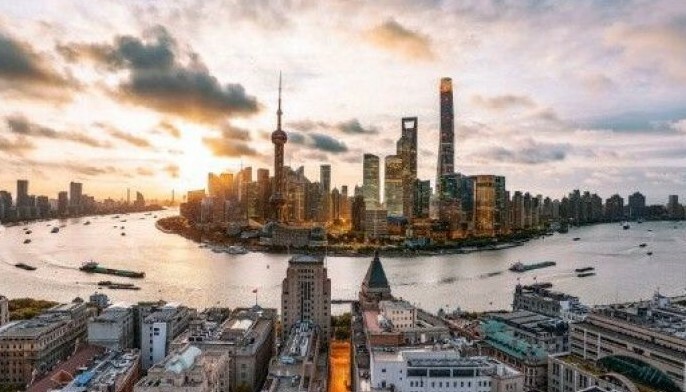 (To read more about it, click here) This is the principle that makes us stick it out with a previous decision despite evidence that it’s the wrong one because we put too much weight on what we will lose if we change course, instead of rationally assessing what will be the best for us moving forward. 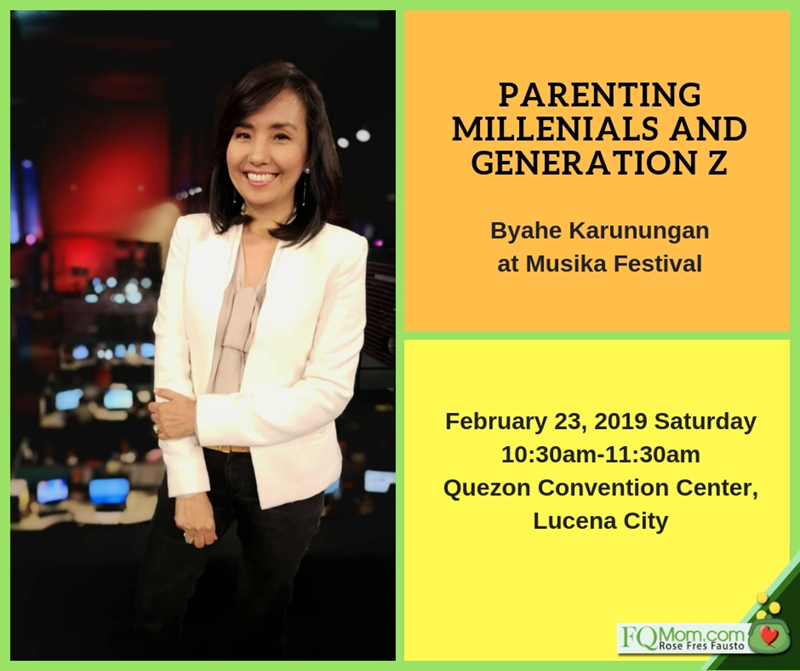 I’ll be giving a talk on Parenting Millennials and Generation Z as part of the Byahe Karunungan and Musical Festival at the Quezon Convention Center in Lucena City on February 23, 2019 (Saturday) from 10:30am to 11:30am. For ticket inquiries, contact Desiree Rea at 0917-399-5975. 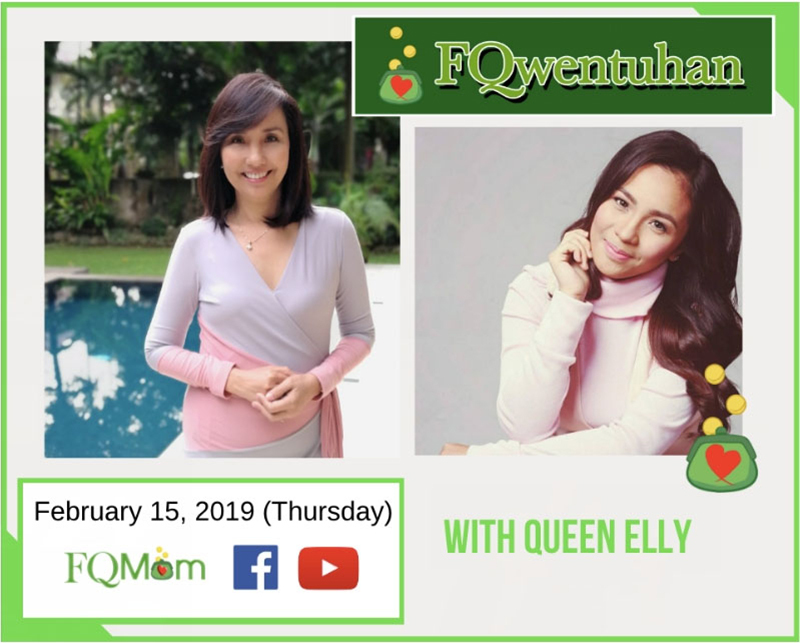 Watch for our FQwentuhan this Friday with best-selling author of “Vince & Kath” that was made into a movie, Queen Elly! You’ll learn a lot from her childhood money memory and FQripot tips. 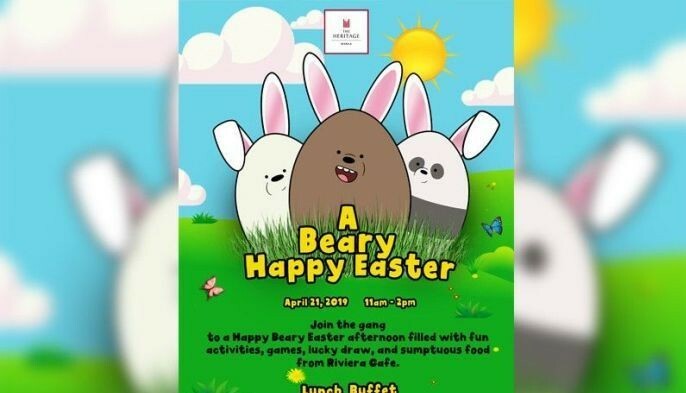 Rose Fres Fausto is a speaker and author of bestselling books Raising Pinoy Boys and The Retelling of The Richest Man in Babylon (English and Filipino versions). Click this link to read samples – Books of FQ Mom. 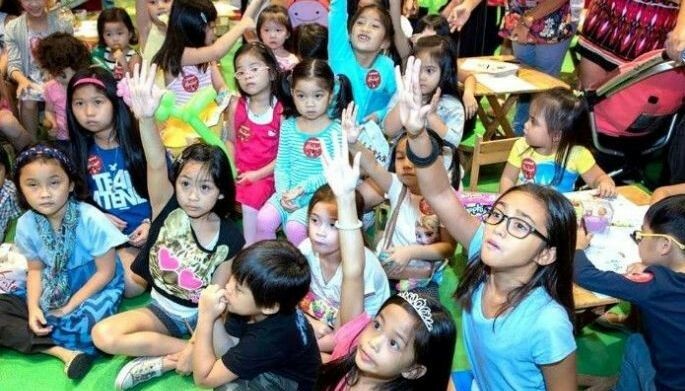 She is a Behavioral Economist, Certified Gallup Strengths Coach and the grand prize winner of the first Sinag Financial Literacy Digital Journalism Awards. 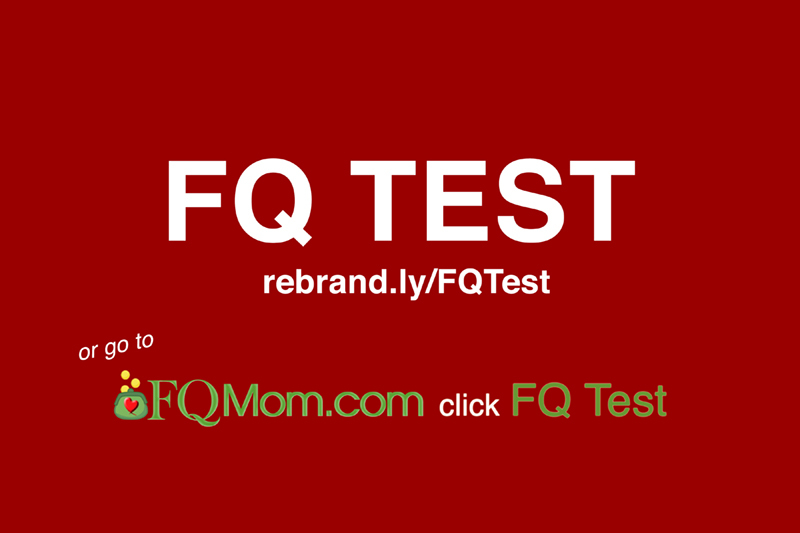 Follow her on Facebook & YouTube as FQ Mom, and Twitter & Instagram as theFQMom. Her latest book is FQ: The nth Intelligence. ATTRIBUTIONS: Photos from pandagossips.com, livehappy.com, Pinterest.ph, Pinterest.ca, dreamstime.com, Blogspot.com, mrturn02.files.wordpress.com, thepeoplegroup.com, and vectorstock.com modified and used to help deliver the message of the article.